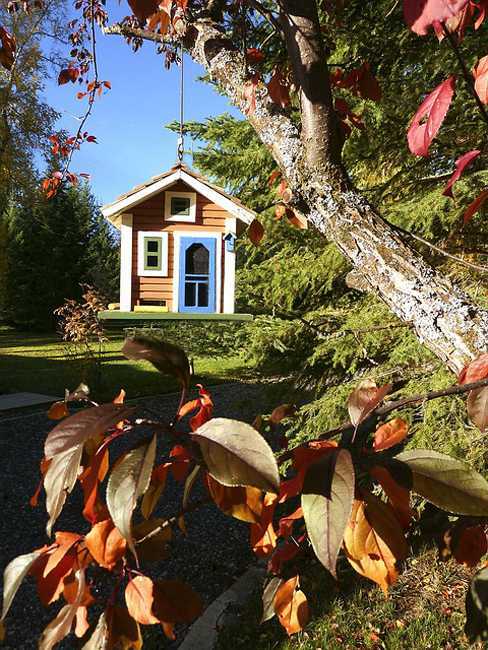 Plain and boring backyard design is unappealing. 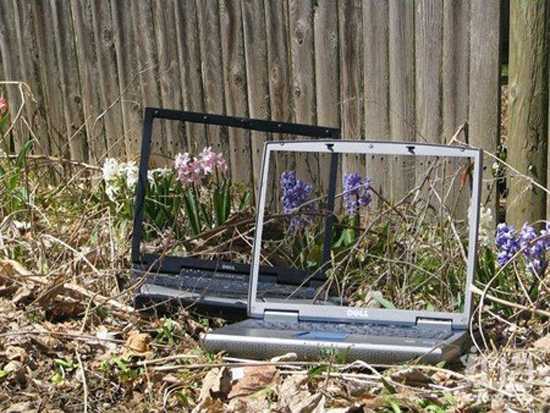 Unsightly junk laying in a yard corner can be an eyesore. 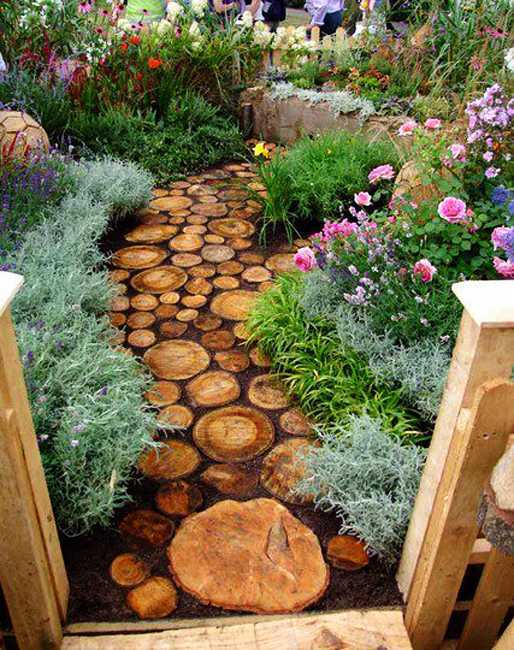 Lushome shares a collection of beautiful ideas to turn your garden design and yard landscaping into creative art projects. 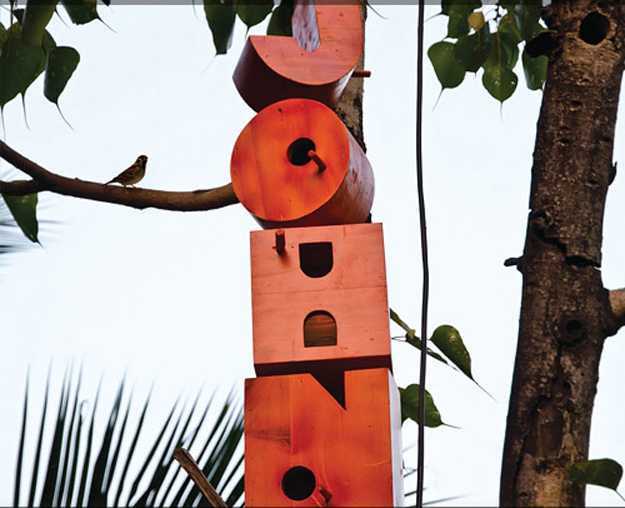 Unique yard decorations, art installations, vertical gardens and handmade fence ornaments made of recycled materials look inspiring and attractive. 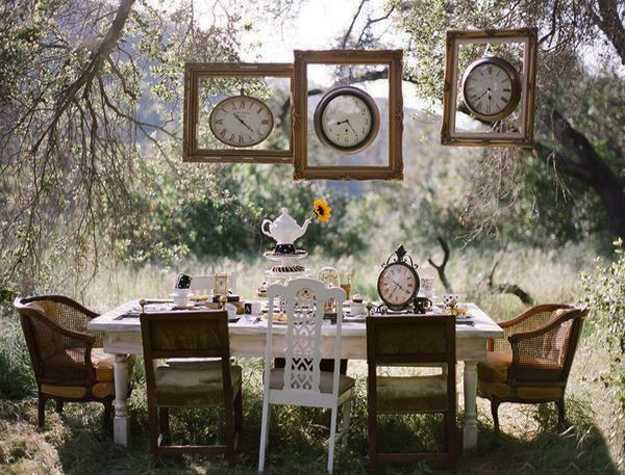 Adding fun to home decor takes only creativity, patience, and enthusiasm. 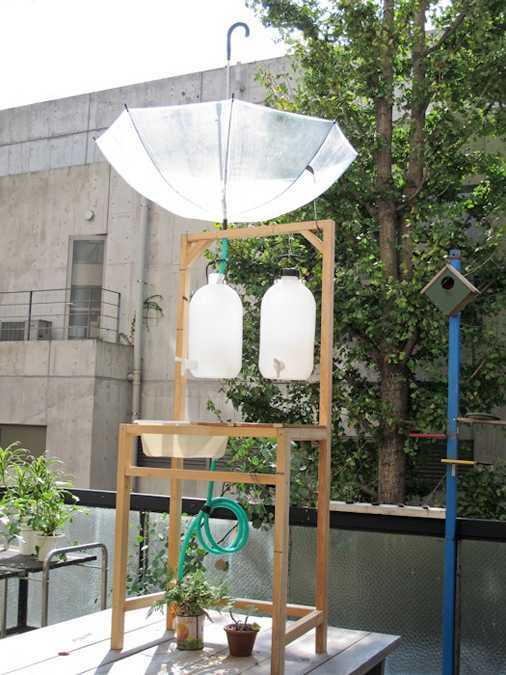 You can turn dull and lifeless areas into beautiful outdoor living spaces while enjoying decorating your backyard with impressive art installations and creating functional items of plastic bottles. 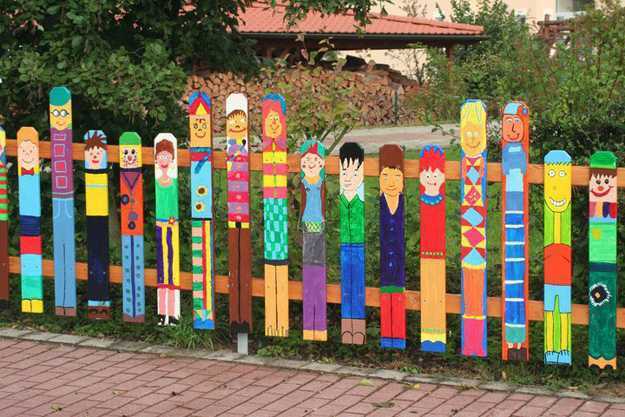 Handmade yard decorations and painting your fence bright colors can transform your outdoor spaces, add cheerful designs, bold accents, and character to your home. 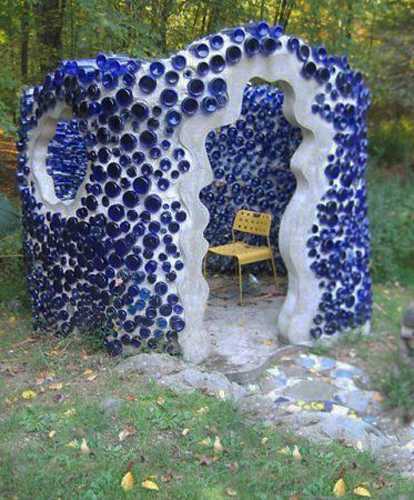 There are hundreds of amazing backyard ideas to recycle anything you probably have in the house. 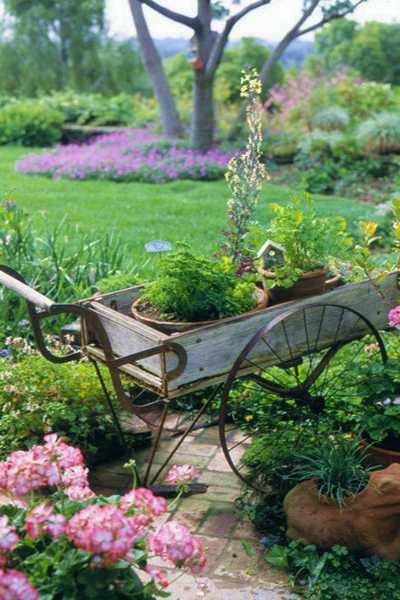 Turning clutter and yard junk into garden decorations creates artistic masterpieces that make a statement. 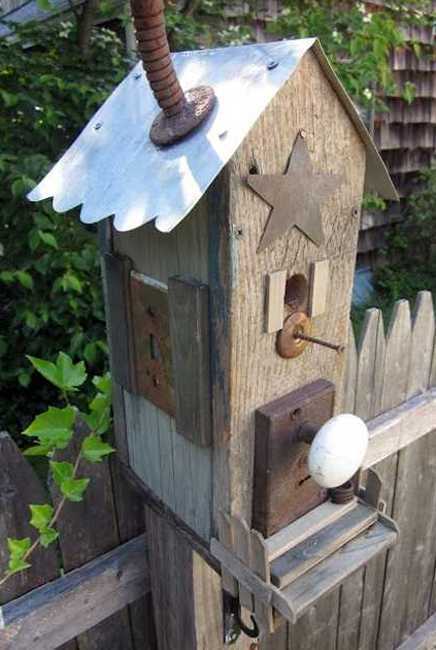 You can choose to design a charming flower bed or add unusual birdhouses and handmade bird feeders to your garden. 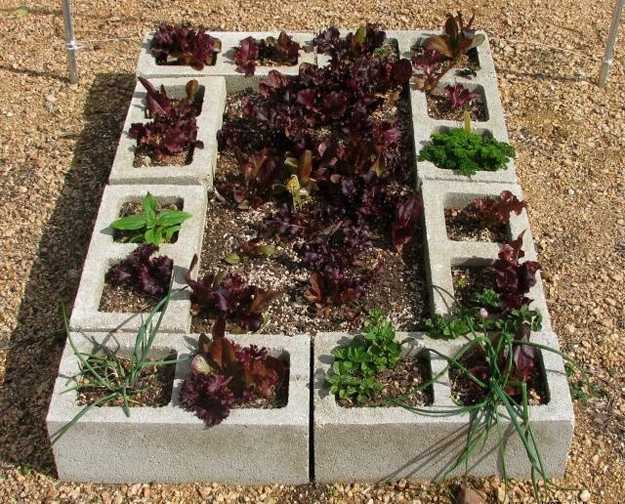 Bright DIY recycling ideas transform yard landscaping. 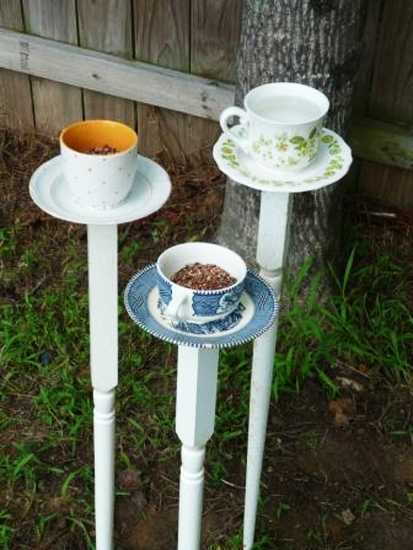 Recycled crafts and DIY projects can be functional or just decorative. 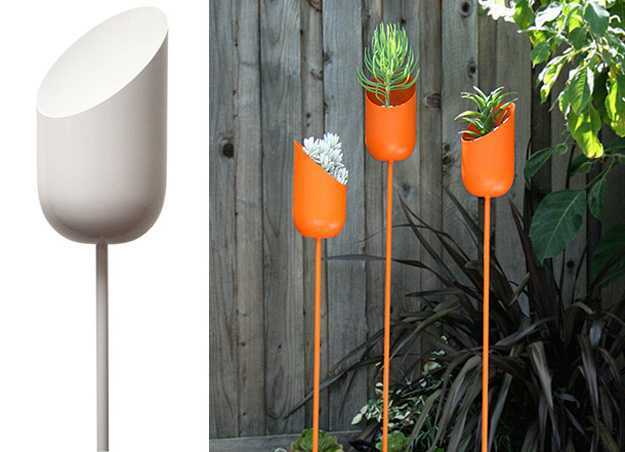 The main thing to declutter your home and outdoor living spaces while recycling all junk. 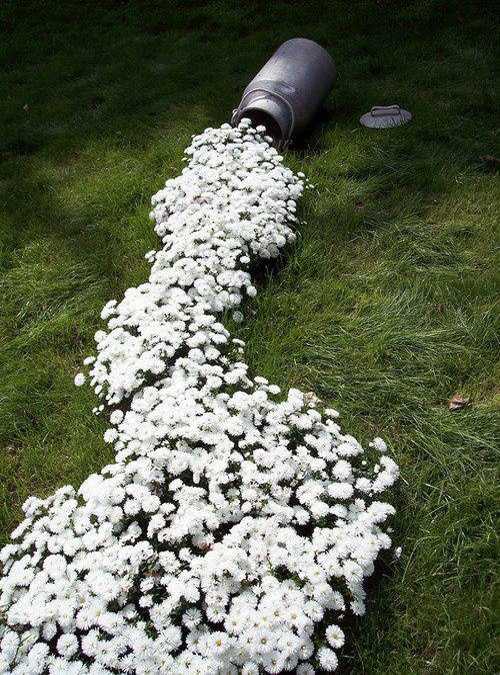 Here is an extensive collection of funny designs and creative recycling ideas to use leftovers for beautiful backyard designs. 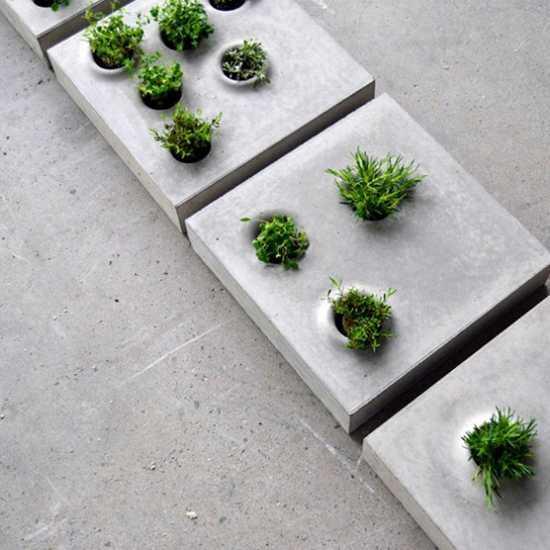 Check them out, get inspired, and start planning your landscaping projects. 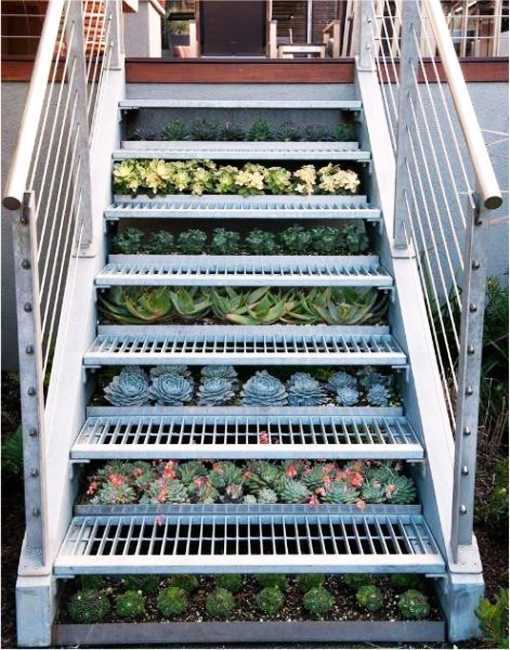 Beautiful garden design and attractive landscaping ideas are about imagination and resourcefulness. 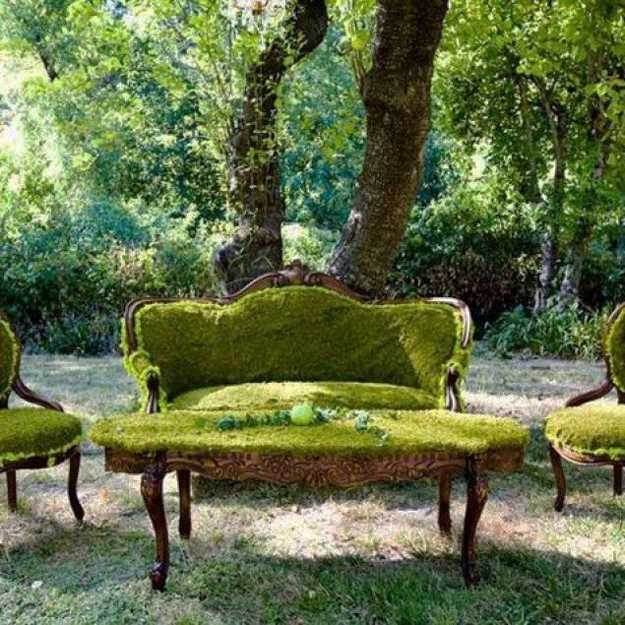 Creating unique outdoor living spaces that bring fun into life and artful decorating require the desire to recycle to give a one-of-a-kind look to your place. 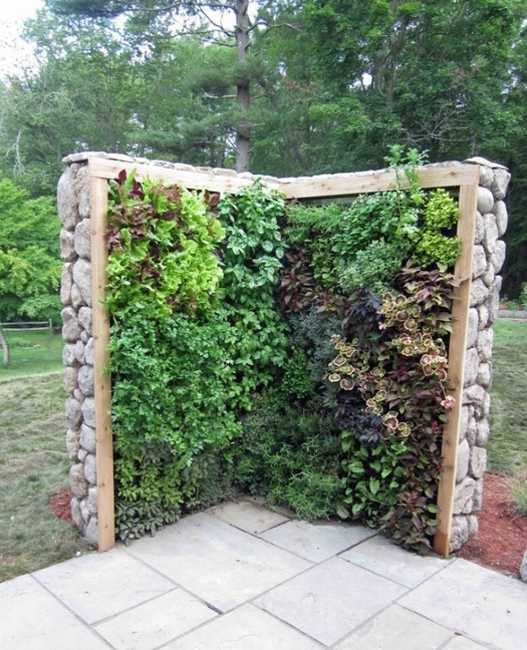 Using man-made materials that clutter your home and recycling natural materials in a creative way help decorate your backyard and declutter your storage spaces. 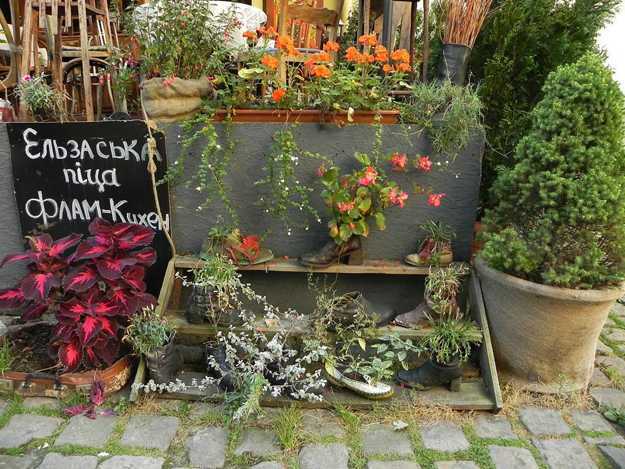 Attractive handmade pots for plants and flowers, vintage containers and artistic flower beds beautifully decorate your garden. 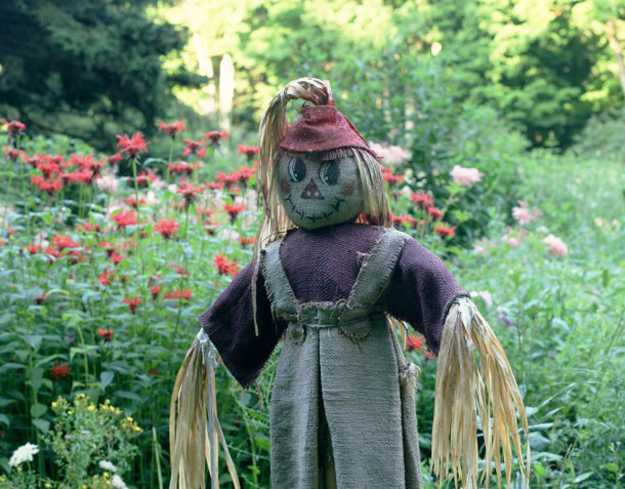 Original and eco-friendly yard decorations enrich yard landscaping and add personality to your home. 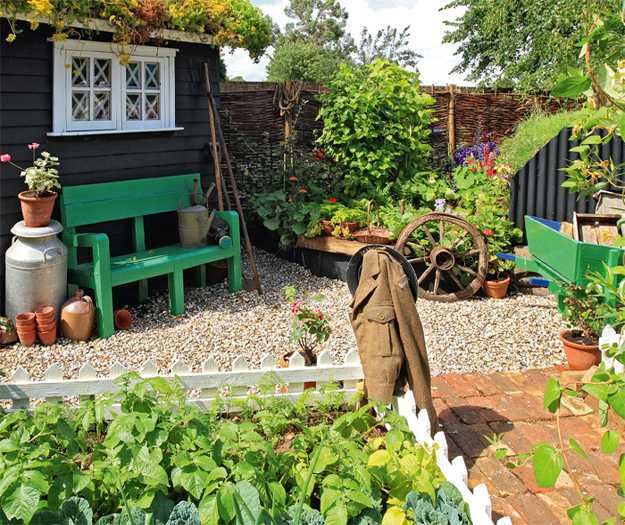 There are many whimsical and elegant, vintage and modern, handmade and recycled crafts you can do to improve your dull yard landscaping. 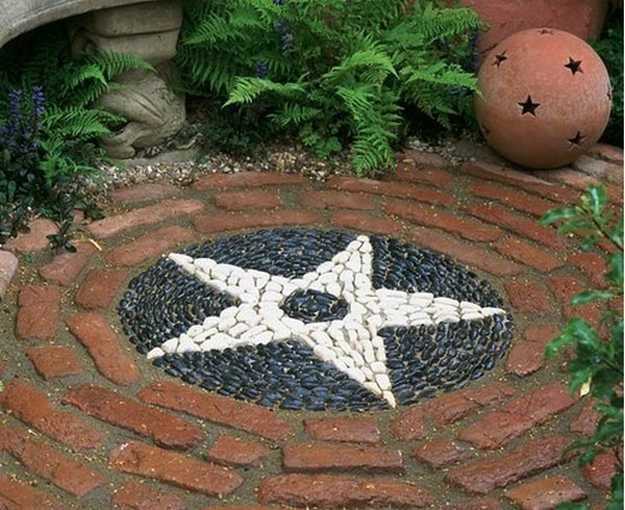 You can create a variety of unique borders, add stones, paint rocks or built a shed with recycled materials to give your outdoor living spaces a different look. 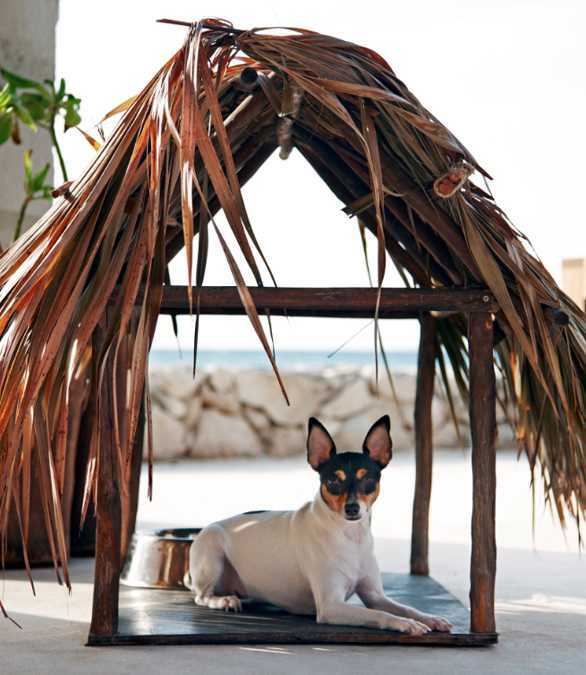 You can use art installations and built a gazebo or a unique sun shade for your dog, bring handmade outdoor lights or design a vertical garden to create a truly intimate and amazing backyard. 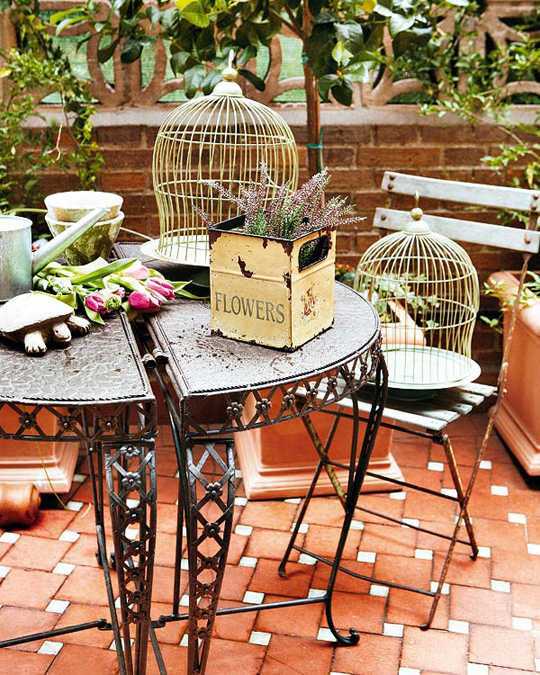 All these gorgeous decorating ideas require only your imagination and creativity. 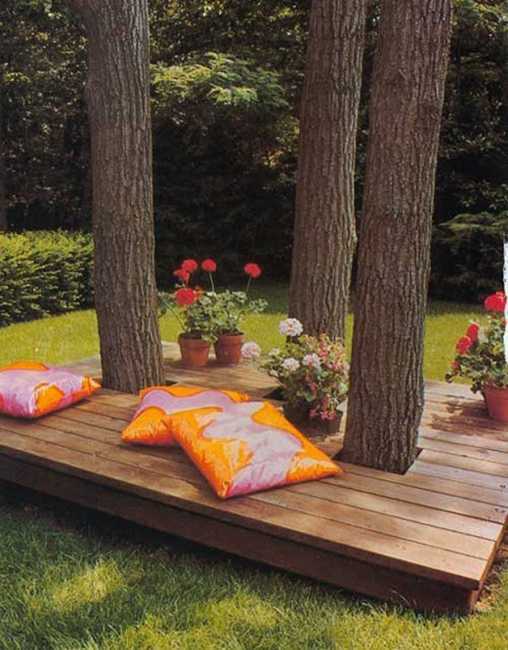 Handmade garden decorations, recycled crafts, and creative landscaping ideas dramatically transform outdoor home decor by adding striking accents and DIY centerpieces. 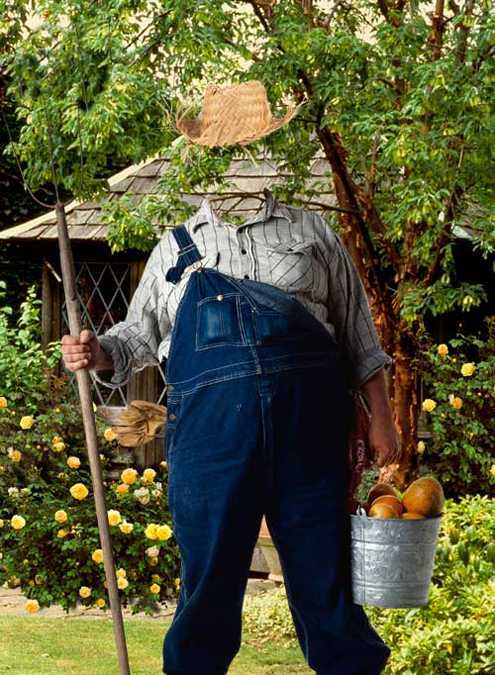 Plants and flowers, shrubs, trees, and hedges take some time to grow and bloom. 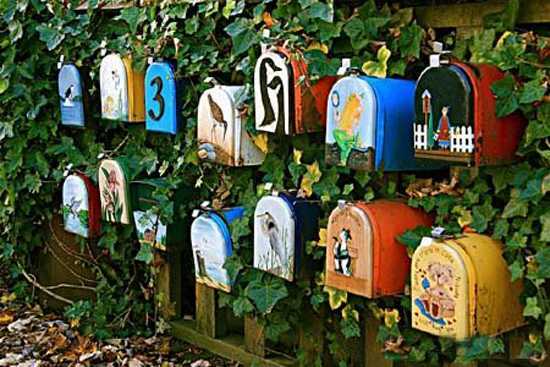 Handmade yard decorations and creative backyard ideas that recycle your junk are available right away. 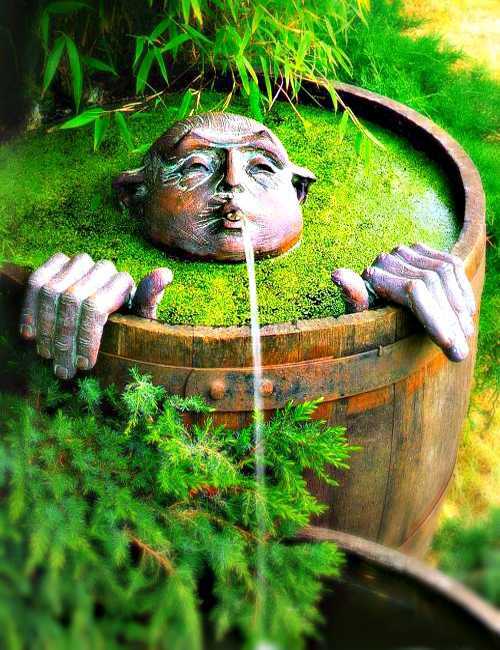 An empty barrel with a funny face looks fantastic in a garden and provides a functional tank for collecting rainwater. 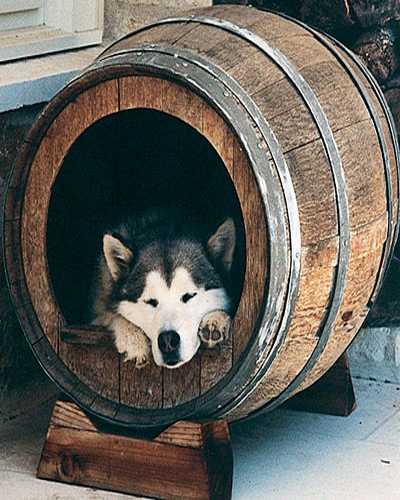 Wooden barrels can turn into bright and comfortable dog houses or whimsical water fountains. 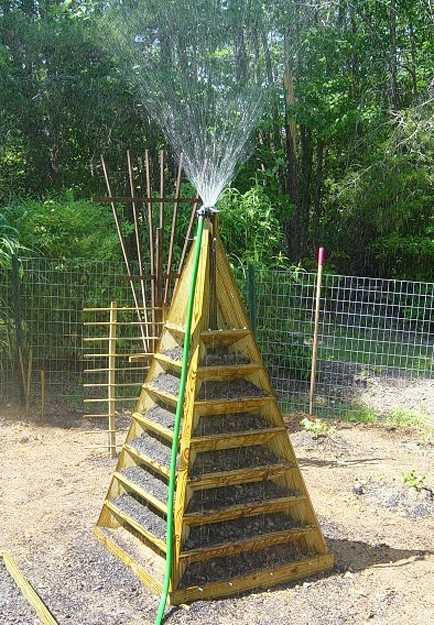 Quick DIY projects can change the way your backyard looks and feels in no time. 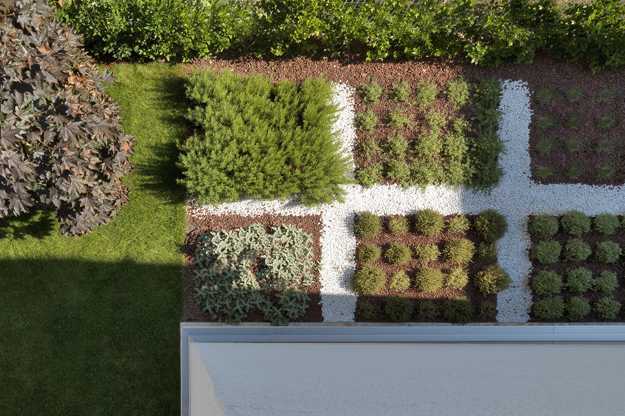 The more creative you are, the better your yard landscaping and garden design can be. 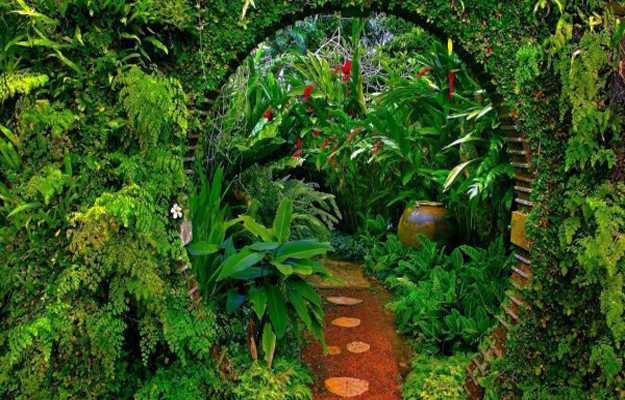 Handmade garden decorations enrich your life and offer many creative backyard ideas to demonstrate your skills and talents. 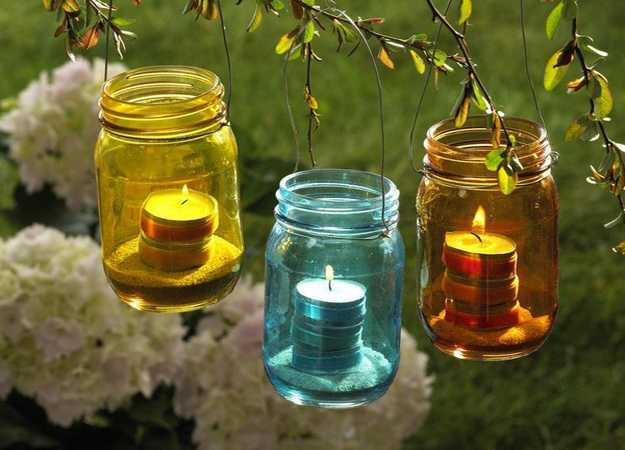 All you need is a little effort and resourcefulness for creating playful crafts, colorful artworks, and eco-friendly designs for your home decorating. 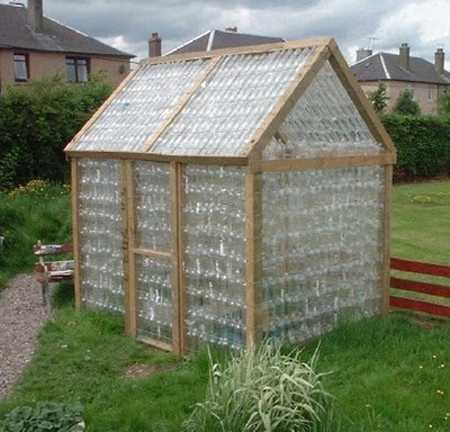 Recycling for garden decorations is a superb idea to change your yard.